The minimalist look of this women's tank top lets your dance moves shine in the studio. 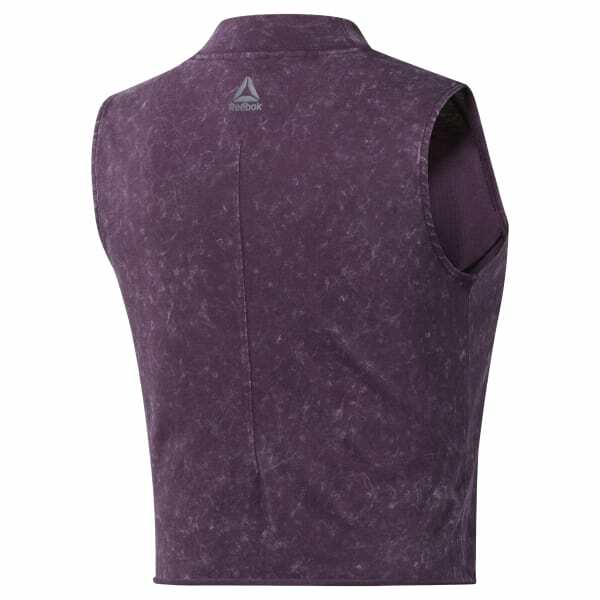 Made with fast-drying fabric, the slim-fitting top absorbs moisture as you work up a sweat. The high collar adds to the modern style.